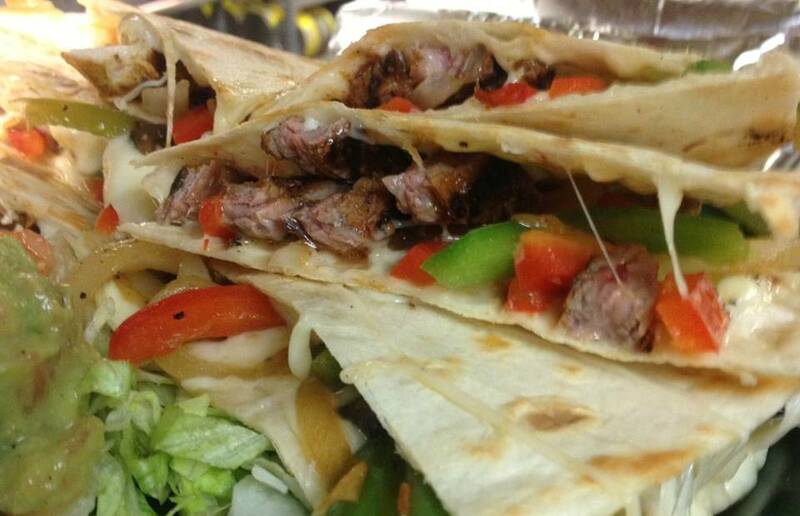 $5.99 lunch quesadillas today at Gusanoz! 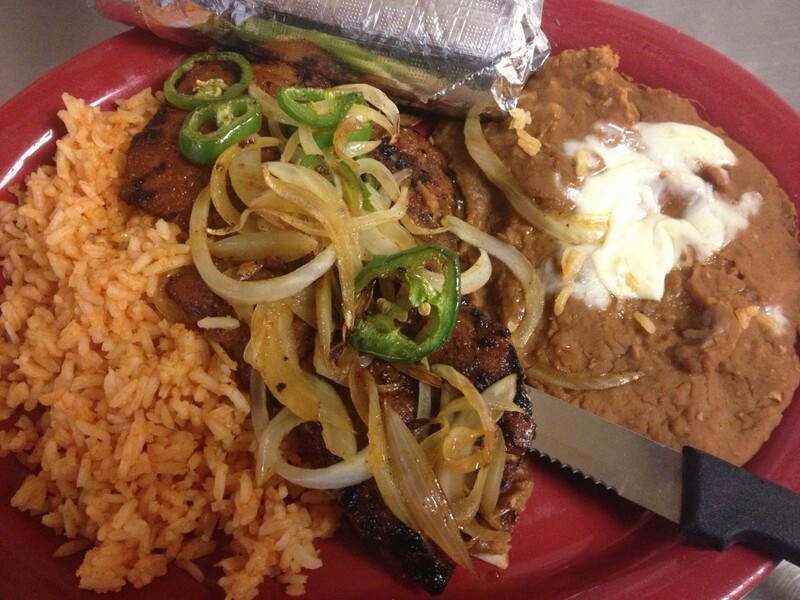 Your choice of chicken, beef, Carnitas or vegetarian! $5.99 lunch special is the Lunch Chimichanga!! 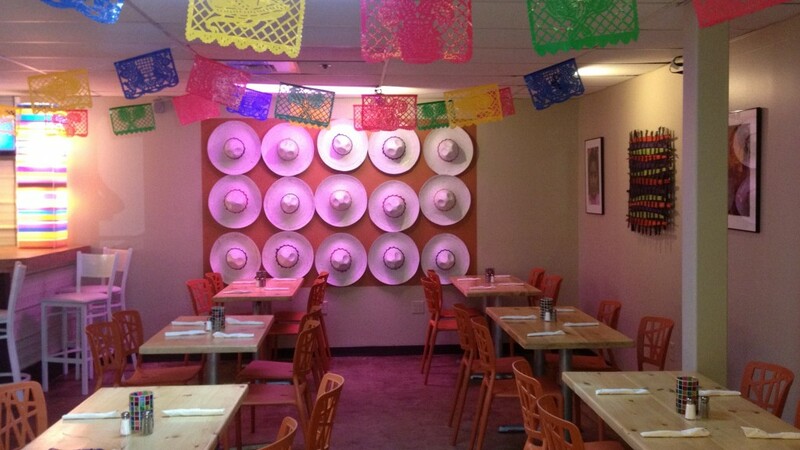 Gusanoz is open today with $5.99 Mexican breakfast plates as the lunch special! Gusanoz is closed today for Fourth of July and will reopen on Sunday morning at 11 AM! Have a happy and safe Fourth of July! 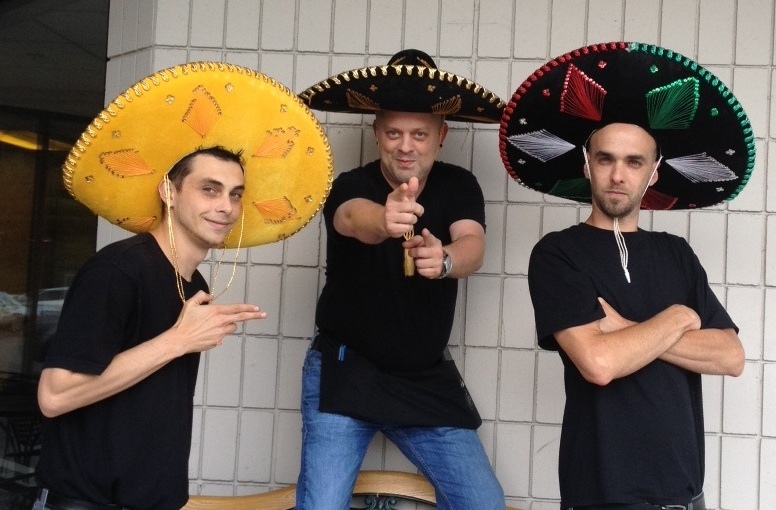 $5.99 lunch burritos today at Gusanoz! 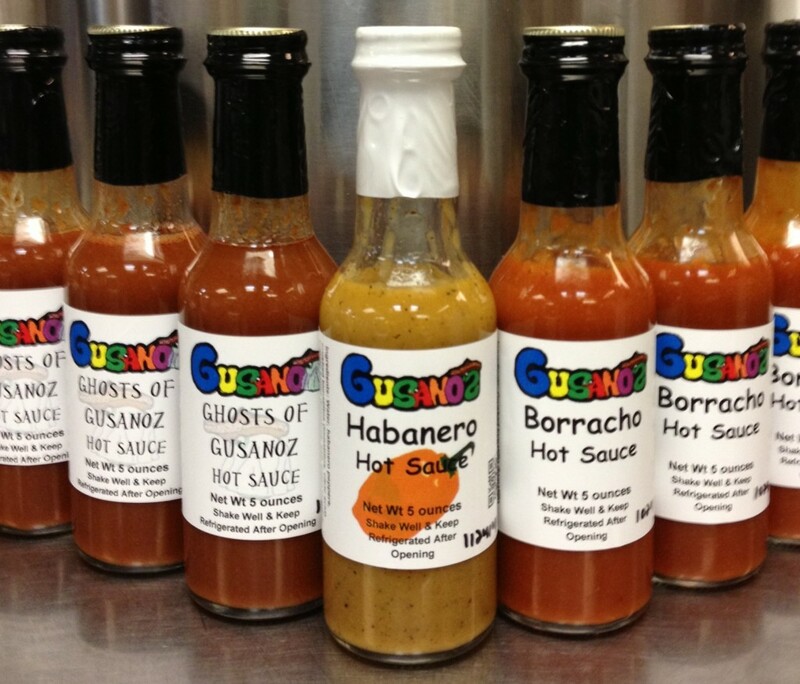 We will be closed on July 4 so get your Gusanoz fix today! 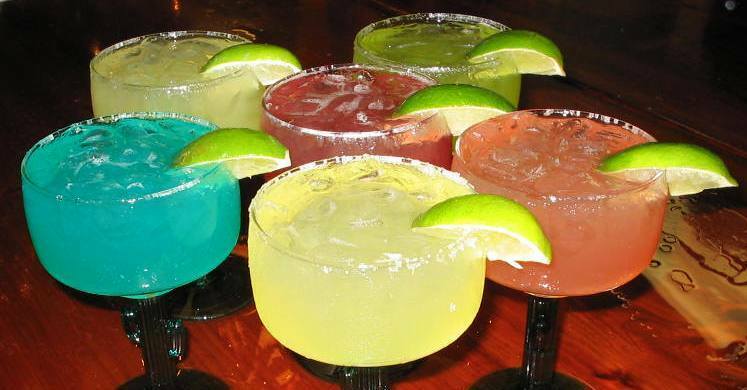 $5.99 classic quesadillas for lunch today at Gusanoz!